This week our secret shopper was in Merthyr Tydfil, South Wales to book a family getaway to Dubai. The mystery shopper visited two travel agencies in Merthyr Tydfil, South Wales, and requested a family holiday for four people in Dubai, with a budget of £6,000. They then made two Google.co.uk searches using the term ‘Dubai family holidays’. Mystery Shopper said: This site was included within the first few links on Google and the tagline “luxury, special deals” caught my eye and made me click. I was taken directly to the information page on Dubai, which had inspiring images. There was also information on Dubai including flight times, weather, currency and activity options. A phone number to contact a consultant was displayed with opening times. The search facility was straightforward to use and I could filter results to find holidays within my budget. The key aspects of each hotel were displayed with every package, with a particular focus on what was on offer for children, as well as offering customer reviews – both of these elements impressed me. The package for seven nights at Atlantis, The Palm resort met my needs and was under budget at £5,975. The level of customisation on the site was excellent – it allowed me to change elements such as flights, board basis and transfers. Don’t be fooled by the gleaming skyscrapers, Dubai is steeped in history and culture. Take a traditional abra boat along Dubai Creek or explore the winding alleyways of the Bastakiya Quarter. 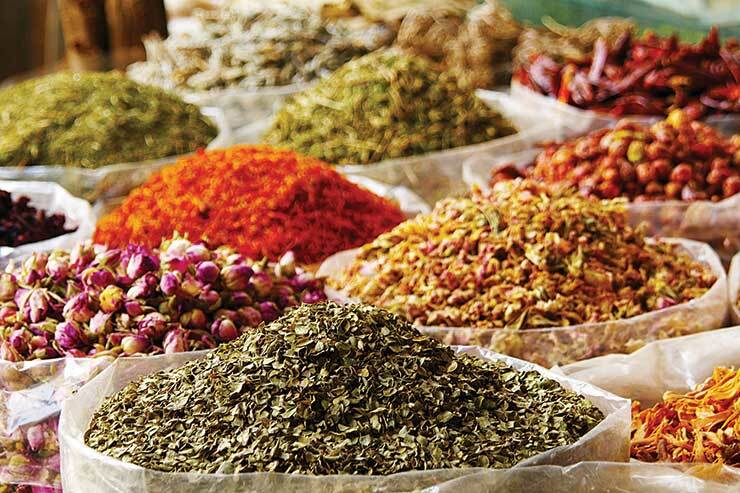 Marvel at Dubai’s enormous gold and spice souks where bartering with the stallholders is a must. Dubai is home to the Burj Khalifa (the world’s tallest building) and the famous Dubai Mall. The downtown district is the perfect place for a short city break or a stopover en route to the Indian Ocean. Jebel Ali is far enough away from the hustle and bustle of central Dubai to provide a relaxing beach holiday but still close enough to explore all the sights. Jebel Ali is also great for families and there are loads of activities to keep all ages amused.